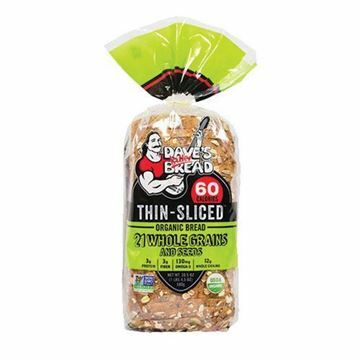 With every slice of Dave’s Killer Bread 21 Whole Grains and Seeds, you’ll enjoy hearty texture, subtle sweetness, and a seed-coated crust. 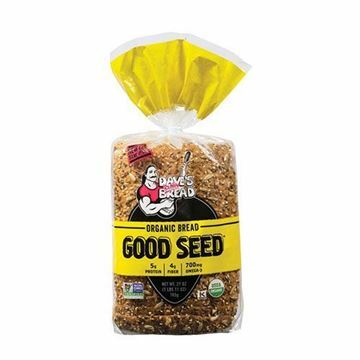 Great for toast, sandwiches, or if you please, by itself. 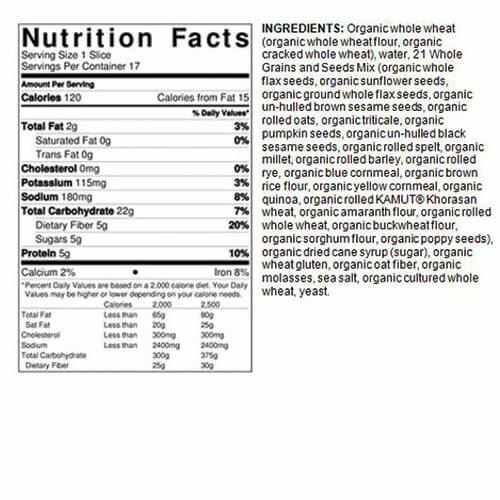 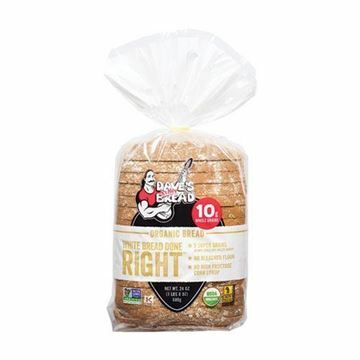 Packed with protein, fiber, and whole grains with no artificial anything, no wonder it’s America’s favorite organic sliced bread. 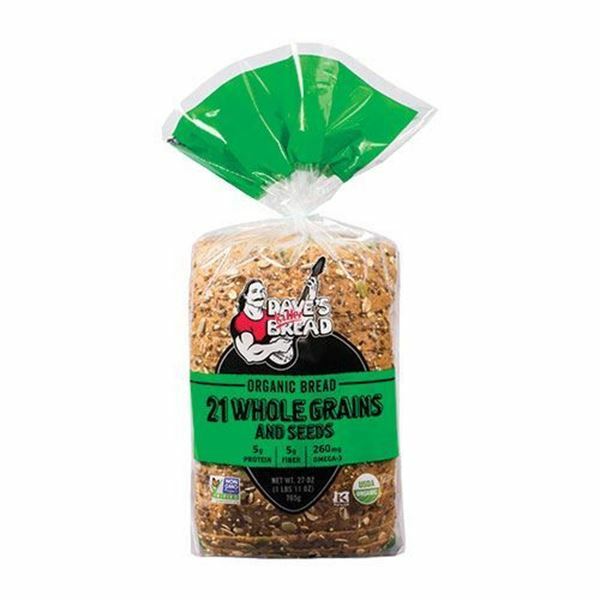 Shelf life is 7 days from date of receipt.